Interior Size: 3523 sq. ft. 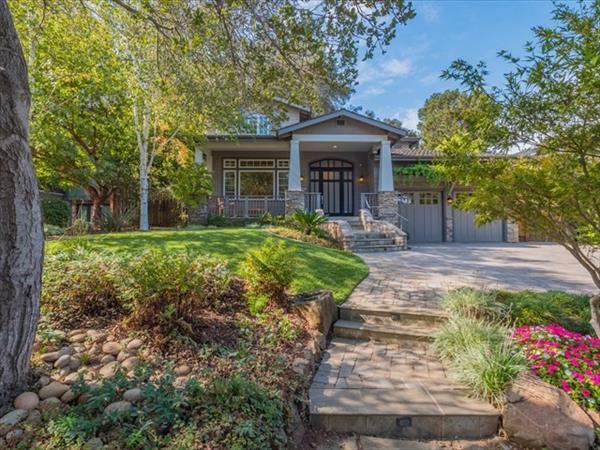 The home is situated in the exclusive and secluded Glen Ridge district of the town of Los Gatos. Conceived by Sunset Magazine as one of their California Collection Concept/Idea homes. The Madrone home is an exquisite illustration of the vision and philosophy of leading American 20th century architects such as Gustave Stickley (The Craftsman), Frank Lloyd Wright, and Californians Charles and Henry Greene. 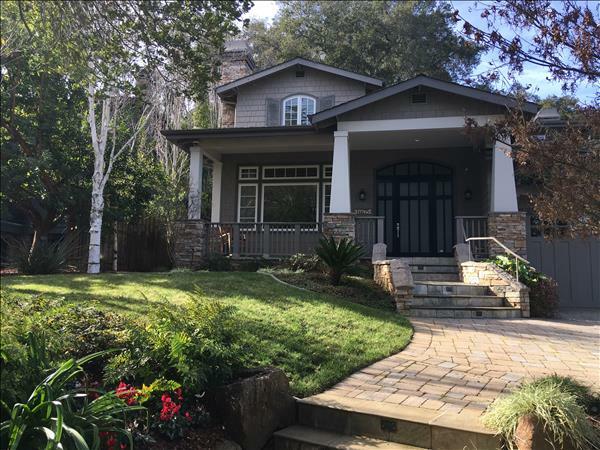 The Craftsman style vision was carried out and brought to fruition by Mark De Mattei, the renowned Silicon Valley builder. The dwelling and grounds are inseparable in concept, design, and function as they blend into their environment realizing the vision of the Art and Crafts movement of the early and mid-20th century. The interior is a stunning example of understated elegance, unity of form, purpose, and natural colors to achieve a tranquil décor. The floor plan achieves superb functionality from the entry to the main, upper and lower levels. The abundance of windows allows natural light to bathe the interior. The upper level features the large master suite; complete with sitting area, roomy bath, balcony, and enormous walk-in closet. Two other bedrooms and a full bath complete the 2nd level. The main level contains the kitchen/family room space; the dining room/family room combination. The lower level is a complete second living area with a bedroom, full bath, and living/media room, perfect for extended family or guest quarters. 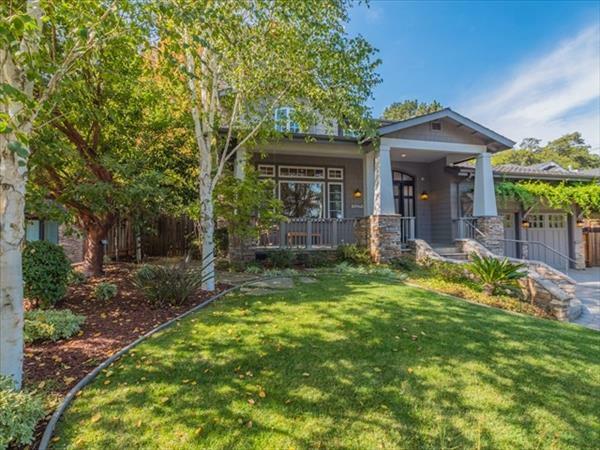 The home offers the very best in California, Silicon Valley living. Located very near downtown Los Gatos with shops, restaurants, and the Los Gatos Town Plaza Park, not to be missed. A short drive to the coastal cities of Santa Cruz, Soquel, Capitola, and Watsonville. An easy weekend drive to San Francisco and the greater Bay Area. Enjoy!